The Technical Education and Skills Development Authority (TESDA) is now looking to a person who can fill the following position: Below is the list of vacant position with additional details. If you are interested and you think you have the qualifications they’re looking for. 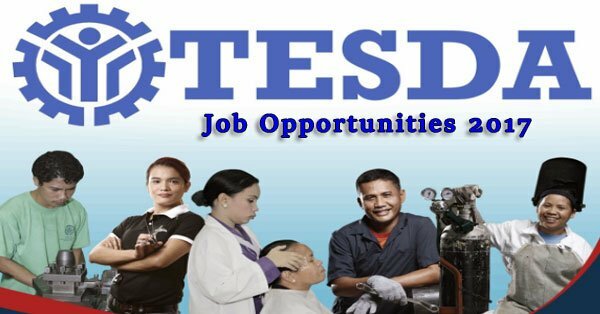 You may contact the TESDA offices that mentioned above or you can visit their official website for more details.